boom is the event that is perfectly crafted to suit your personal and professional needs. From personalised events for your family and children, to corporate relationship building, improving your company's team culture and morale. Fun, challenging, active parties your kids will never forget. Team building, inspiring events to bring your work together. 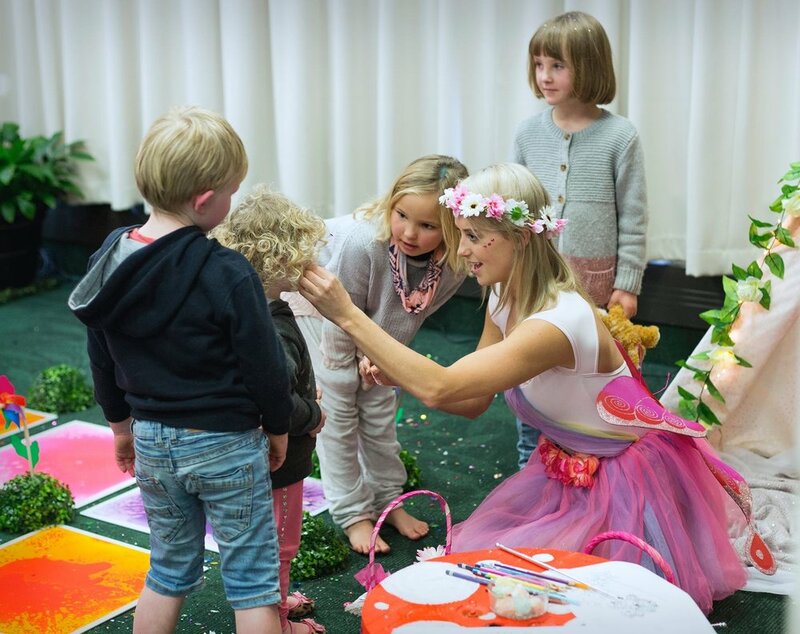 Fairy parties, princess parties, super hero parties & more.